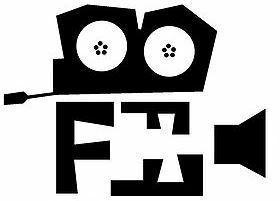 The Black Filmmakers Film Festival (BFFF) team consists of black filmmakers who have worked in various film and media productions both locally and internationally. As a team we are committed to fulfilling our mission of connecting film and media workers of colour from across the continent and the African diaspora, showcasing their outstanding talent and developing an audience that appreciates the art of African storytelling. 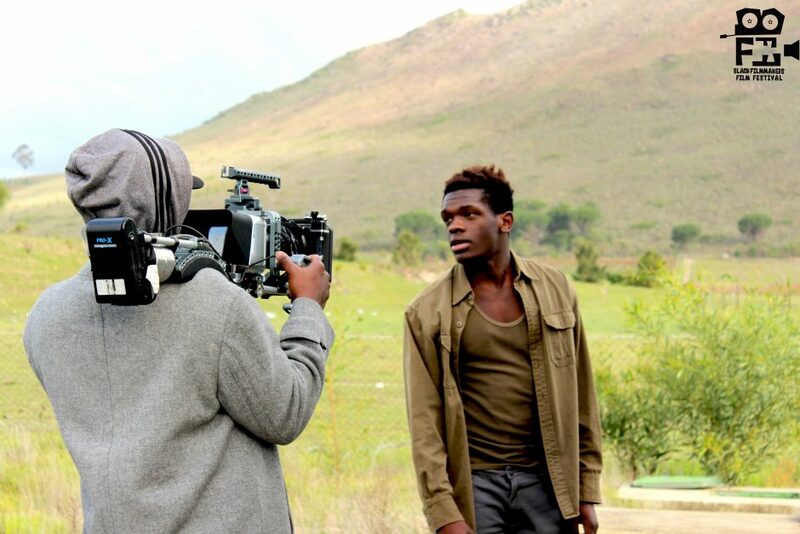 The Black Filmmakers Film Festival responds to the prevailing lack of opportunities and support for people of colour in the African film and media industry. It is propelled by the need to amplify the voices of black filmmakers and support them in telling their own stories, essentially helping to transform the sector into a more inclusive business environment.